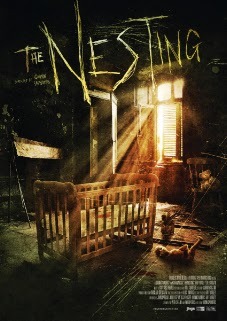 The Nesting is a supernatural thriller from director Quinn Saunders. 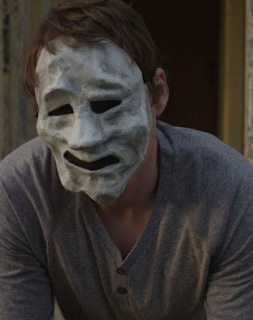 Previously titled Remorse, this film deals with a man, tormented by grief. Now, ghosts and hauntings linger everywhere as Doug (Jody Quigley) relives a tragedy, over and over again. This title stars Katrina Law, Lili Bordán and Airen DeLaMater. An early trailer and stills for The Nesting are hosted here. The film begins with the death of Doug's fiancee, Lori (Law). She dies violently in a car accident. Doug finds some solace in an isolated cabin. But, he also finds memories at this locale, which a spirit will not let him forget. The first trailer for the film is here. The clip shows Doug settling in to the cabin. A neighbour comes by, but she might not be who she appears to be. One part psychological thriller and one part ghost story, The Nesting will be releasing soon, once completed. Cast: Katrina Law, Lili Bordán and Airen DeLaMater.